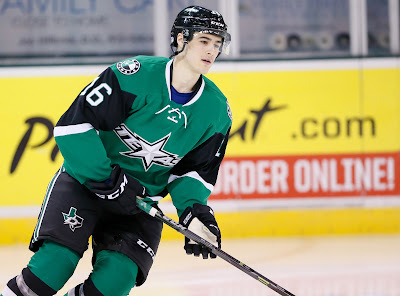 It's probably going to be a quiet year on the amateur tryout front for the Texas Stars. With only a few weeks left and playoffs in sight, usually the Stars would be adding Dallas Stars drafted prospects to their ranks on tryout agreements for the rest of the season. This year, that's rather unlikely thanks to a combination of factors. First, a very good reason for players to not be coming to the AHL, they are having success in their own leagues and will probably be in the playoffs longer than the Texas Stars' season. For example, Nicholas Caamano, who played several games with Texas last year is on the top-seeded Hamilton Bulldogs in the OHL and should compete for the league championship. The Stars organization views this as incredibly important experience as careers are often made late in the playoffs. More experience in those high pressure situations is good, especially when the player is going to be used in a ton of situations, as Caamano will be, as opposed to bottom six minutes in Cedar Park. Similarly, Ondrej Vala's Everett Silvertips are the best team in the WHL, and he should have a good run to the WHL championships. Another reason why there won't be as many ATOs is the college factor. Signing a college player to an ATO ends their college career, as it violates the NCAA rules on getting paid to play (Yes, I know that's weird since it's called an amateur tryout. Just roll with it.). Dallas has drafted a ton of college talent, such as Riley Tufte, Colton Point and Jake Oettinger. Now some of those players wouldn't be coming out to the AHL even if they were in the major junior system, but it still goes to show that the system is stocked with college players. As such, I'm not going to do a full ATO preview as I've done in the past. 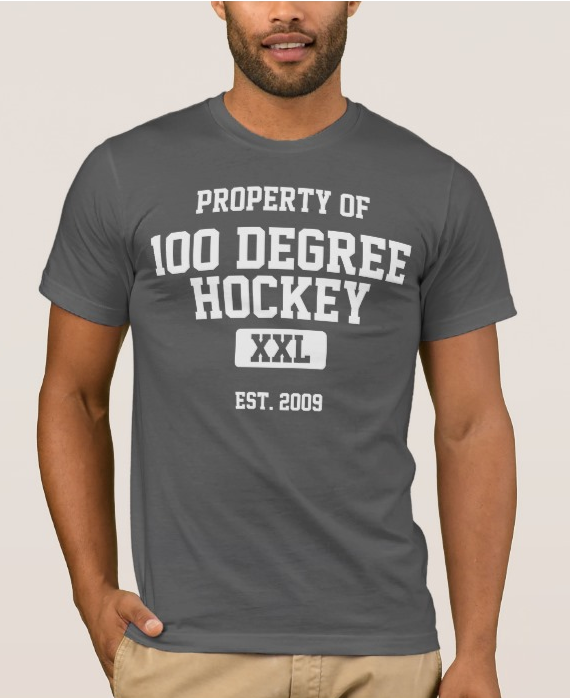 What you can possibly expect is the Scott White (Michigan) collegiate pipeline to bring in some talented players who have been overlooked by NHL clubs. Every year, White adds at least one of these players to the roster. Reid Sturos was the player last year, but he was drowned out by the significant ATO presence of Gavin Bayreuther, Nick Caamano and Ondrej Vala. Another thing to look out for is the addition of ATOs to other rosters that Texas will face in the coming few weeks. While minutes tend to be sheltered with these young players, a club that is out of the playoff picture and wants to see what they've got may put these young and often dynamic skaters front and center. It makes for an interesting next few weeks either way.